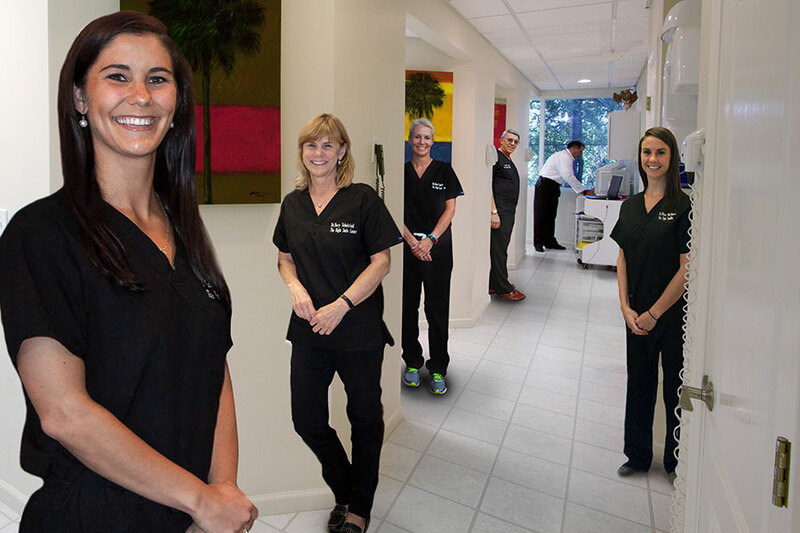 From its inception, our philosophy has focused on providing the right dental solution for every patient, every time. We do not waiver from this commitment. While many practices claim to put their patients first, few are able to resist the temptation to make small sacrifices to increase their revenues. The Right Smile Center has steadfastly refused to make any change in the treatment that does not offer a tangible dental or health benefit to our patients. Don’t be all things to all people. Scheinfelds and Orland believe in dental specialization. It is one of the many things that makes us revolutionary. Every decision we make, new person hired or new technology solution launched is aimed at expanding and deepening our specialization differentiation. We know taking our eye off this goal would be a costly injustice to our patients. So we are proud to say that our patients represent long and endearing relationships that span several generations over 50 years. At Scheinfelds and Orland, we take a consultative approach to ensuring each patient’s needs align with their life style, culture and unique health risk exposures. This means we don’t believe in pushing products. We don’t try and sell you anything. Instead, we work closely with our patients and their needs to develop and deliver the right dental solution, even if that means not doing any dentistry at all. Events over the past decade have caused significant upheaval in the health insurance business and we are constantly navigating the dental industry to make sure you receive the coverage and dental care you deserve. These changing times are reflective of changing patient needs and a requirement for operational disclosure, which is why we remain out of network. From the beginning, the Right Smile Center built its foundation on basic operating principles – integrity, honesty and quality dental health care, free from the dictates of insurance companies. These are not just words to us, rather truths that can be validated by the patient relationships held for over 30 years. To us, it’s simple. We base our decisions on what we believe to be in the best interests of our patients and our employees. We understand that each puts a great deal of trust in us, and we do not take that trust lightly. The Scheinfelds and Orland culture is unlike any in our industry. We emphasize team achievements and pride in individual accomplishments that contribute to the patient’s overall dental success. Ideas are traded, tested and put into practice with the highest degree of passion and excitement. Meetings that would take hours elsewhere are frequently little more than a conversation in our lab, and few walls separate those who are performing the procedures from those that created our foundation of dentistry. Our highly communicative environment fosters productivity, creativity and camaraderie fueled by the realization that some of the most wonderful people rely on our care. We are passionate about what we do and believe in giving the proper tools to a group of people driven to make a difference, and they do. Hopefully, this is what you want from your Dental team.